The process to make Lego is not easy as you might think. The plastic should be heated with the temperatures of 232 C in molding process. Lego use an authentic skin color to replace the minifigure’s yellow facial coloring in 2003. 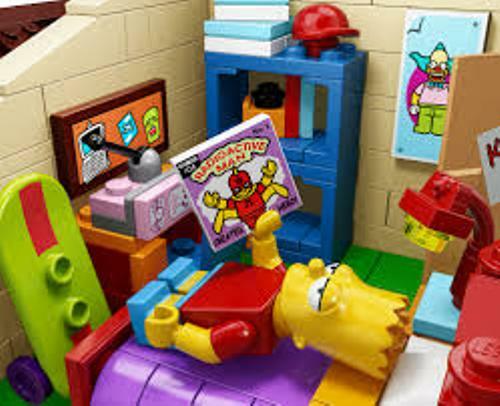 Lego is one of the most popular toys that Children like to have. Do you know that in a month, the website of Lego was visited by 8,137,062 individual visitors in 2006? If you want to reach the moon by using the Lego, you need to build columns of 40,000,000,000 LEGO bricks. The ways to combine Lego are various. 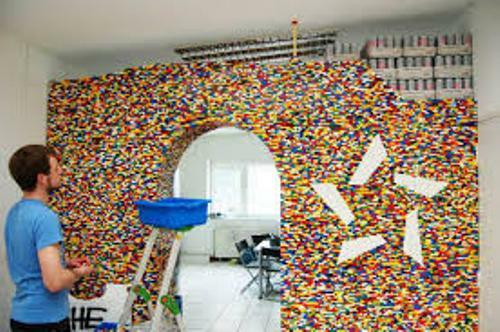 You can have 915 million ways by using six Lego bricks. Therefore, this toy makes people creative. LEGO Group which produced the bricks of Lego was established in 1932. In the early year of the establishment, it is only a small carpenter workshop. Now it is considered as the third largest manufacturer of toy in the world. In 1978, the first minifigure of lego was created. Till this present day, there are four billion minifigures have been made. 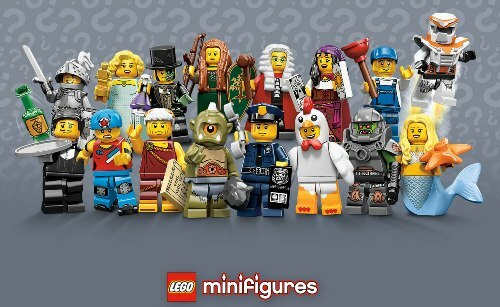 You can see the minifigure of Lego in various human forms. Some people also pick the minifigures of royal family of Prince William and Kate Middleton in the Lego form. Check Kate Middleton facts here. James May made a record with his Lego. 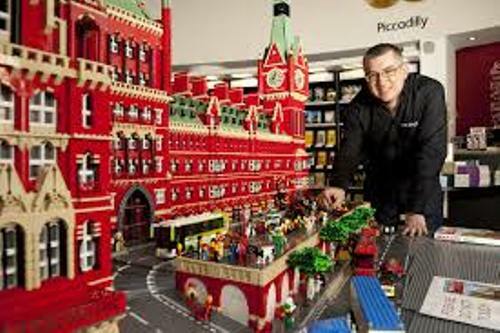 In 2009, this man created a real house from Lego brick. The house located in Surrey, Great Britain was designed with 3.3 million bricks of Lego. Are you curious with the design of the Lego house by James May? It is very cute. The bed, shower and toilet are made from Lego. 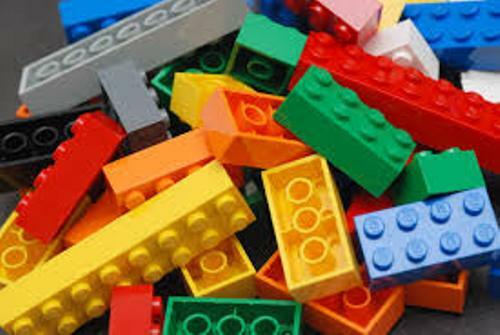 LEGO Duplo bricks are eight times bigger if you compare it with the size of the regular Lego bricks. However, you can connect them easily with the regular ones. You can find out the pictures of the largest Lego tower in the world. It was built in August 2013 by Students at John Dickinson High School in Delaware. They need 500,000 bricks to make the tower. The height of this Lego tower is 11 feet with 11 stories. The Art of the Brick is the touring exhibition of Nathan Sawaya. This New York based artist used Lego as part of his art. Do you have any opinion on facts about Lego? Let me show you the impressive Waluigi Facts in the following post. Have you ever heard about this character?